Keep an eye out for details on next years event! 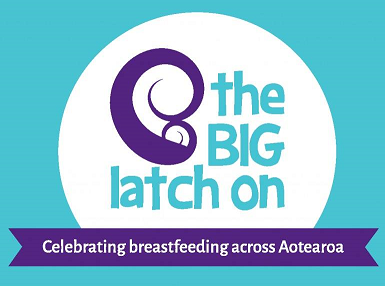 The Big Latch will be held at Palmerston North Parents Centre (117 Ruahine Street) and afterwards there will be a yummy and healthy (and some not so healthy) morning tea. There will also be some giveaways and spot prize for those that attend this event to celebrate with us. Keep an eye out for our next Expo event!! Come along and check out some of the amazing organisations that offer products and services relevant to families in our area. 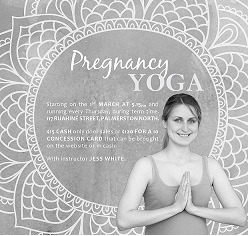 Pregnancy through to school! $2 entry per person, under 16s are free! 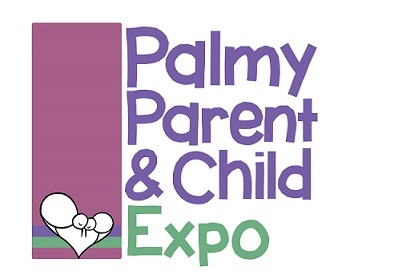 Check out our Expo Facebook page www.facebook.com/pg/palmyparentandchildexpo for more information about stallholders, giveaways, goodie bags and more in the coming months! Classes run every Thursday during term time. Held at Palmerston North Parents Centre, Te Papaioea Birthing Centre, 117 Ruahine Street, Palmerston North. Order your NEW 2018 | 2019 Entertainment™ Membership now! 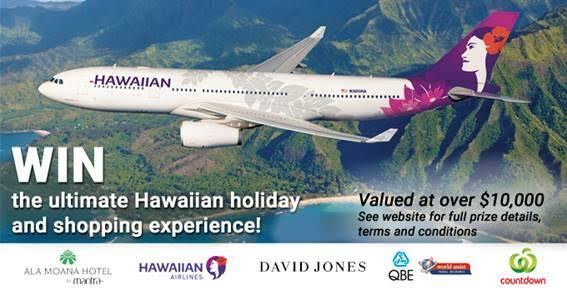 shopping, travel and more, all with valuable up to 50% off and 2-for-1 offers. 20% of every membership sold contributes to our Centre. Help us achieve our goal by sharing this link with your Friends and Family. A great opportunity to get some lovely family pictures! $20 per booking and includes ONE jpeg photo. Want more images from your photoshoot? Email info@palmyparentscentre.org.nz to secure your spot today! 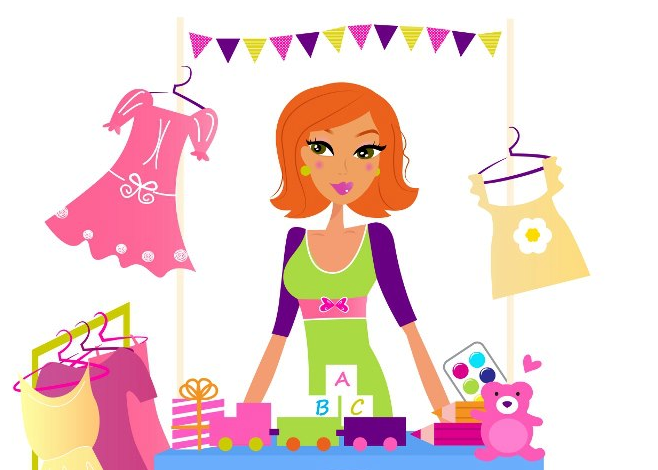 Come to support our Parents’ Centre fundraiser and grab amazing bargains on baby and children’s items. Entry is by gold coin donation. Grab all your gum drops and your peppermint sticks, gingerbread recipe and your little bag of tricks! 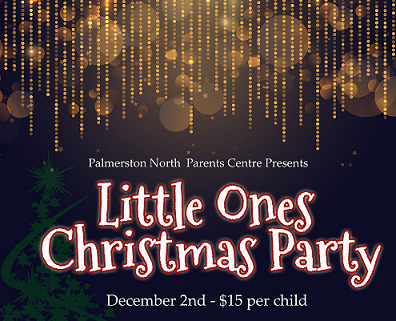 This will be a special Little One's Christmas Party with Christmas crafts, photos, music and baking. Crafts and festive treats for all the family to enjoy. A fun Christmas music session where you and your baby will be led through a variety of exercises that will stimulate the vestibular system (Balance); communication, vision, depth perception, tracking and peripheral vision, beat and rhythm and sensory stimulation. Merry Christmas Boys and Girls!